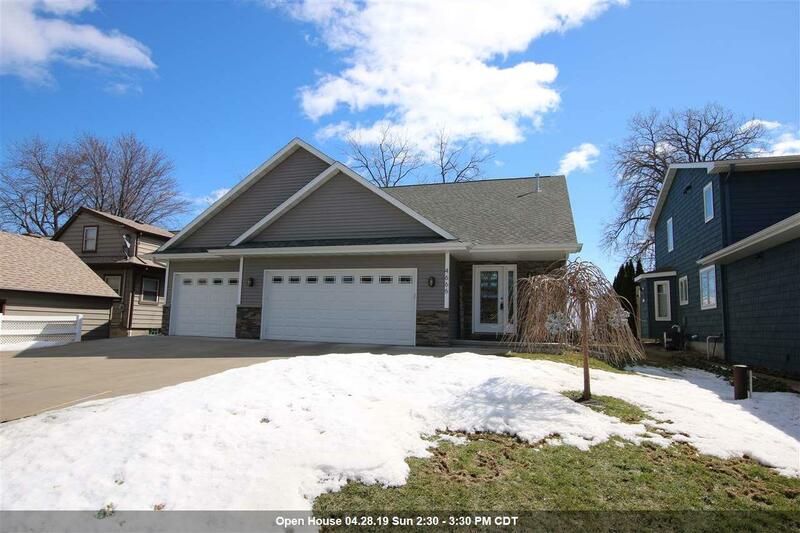 RELAX in this Beautiful 3 bedroom 2.5 bath Lake Winnebago home is only 5 years old. 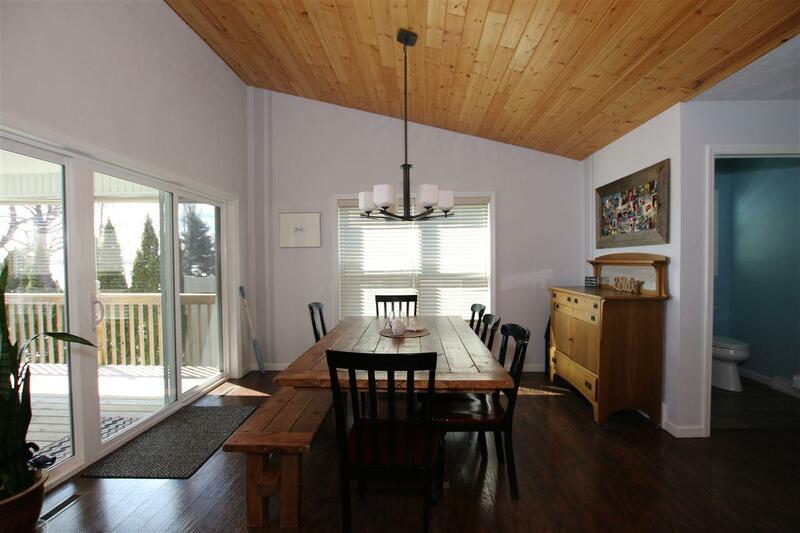 Stunning Lake views from the Living room with a cozy gas Fireplace with a Cathedral Ceiling and Bay window. 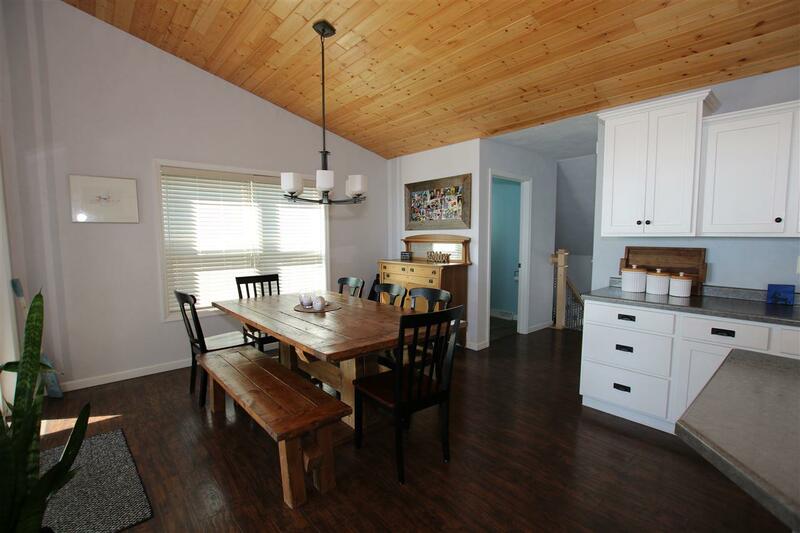 Spacious Dining Area leading to the Deck, Large Master bedroom Suite with a Tray ceiling and Master bath with Soaking tub, separate shower and Dual sinks. 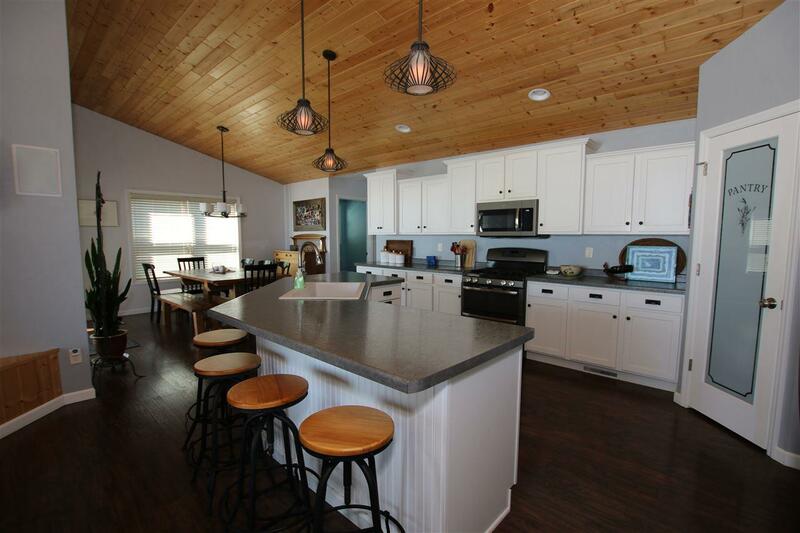 Large Family room in the Lower Level with surround sound and a 3 car attached Garage for ALL the TOYS! Call Now for your private Tour.